Time to get your friends! 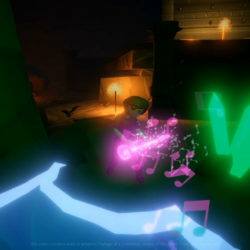 Treasure Rangers is a one player 3D puzzle solving action platformer, in which the player will need to switch between different characters, each with their unique powers, in order to succeed. 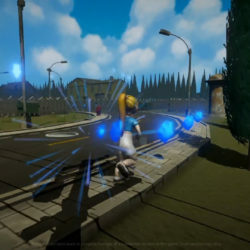 · Third person game experience for one player. 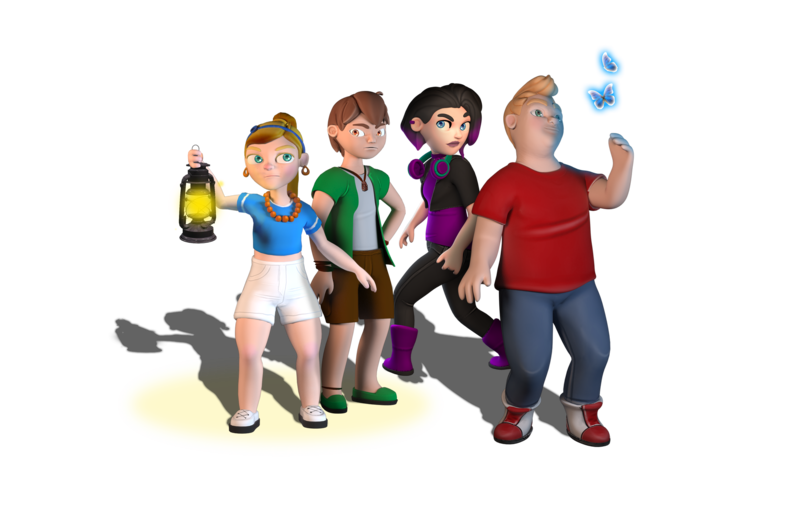 · Full 3D graphics with a cartoon artstyle. · Puzzle solving using scenario elements and switches. · Puzzle solving by using each chatacter’s unique abilities. · Optional items to collect. · Level and character unlocking. Both the storyline and the characters has been concepted to spread positive values such as inclusion, equity and teamwork, with a “we shall overcome” spirit. 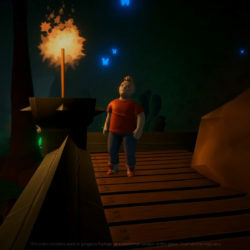 Along with its different character management mechanics, not only because of their skills and powers, but also by their characteristics inside the group such as leadrship, we have created an inclusive videogame where, in an organic way, one of the main playable characters is a child with autism. The main goal is to visibilize autism and promote inclusion, respect and tolerance to achieve higher awareness on the disorder in order to avoid false prejudices that increase social isolation. However, is a must to remark that this is not a game for people with autism to play, because people with ASD (autism spectrum disorder) play a huge variety of videogames just like neurotypical people do. So, this is not an adapted nor a therapeutic product. 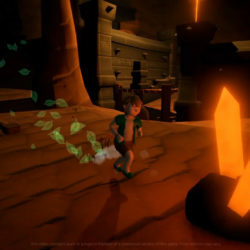 This is an inclusive product where a child with autism is an active part of the story and game mechanics in a standardized way, without giving constant reminders of his condition, but totally integrated into the adventure. There are various kinds of ASD disorders, where the high functioning autism (asperger) is the one being most highlighted in entertainment media. In this case, the goal is to include a non-verbal child with ASD and auditory processing disorder.